Planning is one of my favourite topics to write about because I LOVE LOVE LOVE planning. 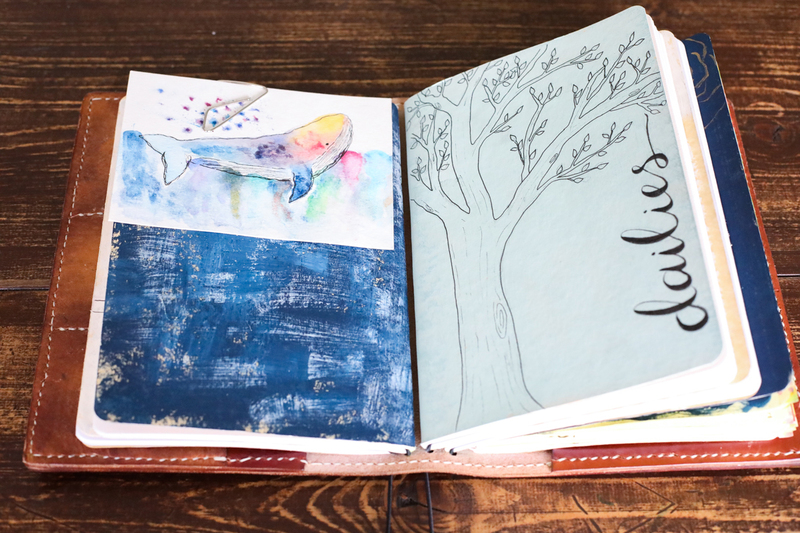 I love pulling out my planner (together with it’s partner in crime, coffee), the feel of the soft leather in my hands and the weight of all my dreams and vision and goals carried within the pages. I love creating something new on paper and seeing my jumbled, chaotic thoughts come into clarity as I scribe them onto paper. You don’t have to be an artist to plan, you don’t have to have a lot of time, you just need a pen and paper and some peace and quiet (midnight anyone?) and you too can watch the magic happen! In today’s episode I am going to explain a bit of my planning system: Why I plan, how I am planning out my summer, making your own planner, morning basket and looping, and more! There will be more episodes in this series because I know it’s a hot topic, but this post will have all the links and information you need as you follow along. There’s a lot of homeschool moms out there that view planning with a bit of disdain. They, like myself in some seasons, see it as restrictive and too rigid for their free-flowing spontaneity. So before I share the episode with you I want to address my friends in the skeptic camp for a few moments. As a perfectionist I can relate to this sentiment. I generally try to stay away from planning because as soon as I draw them out I feel bound to them and they *can* bring a sense of failure if you don’t keep up. That being said, there are so many ways to plan and list and sketch out your year that don’t include lesson planning. 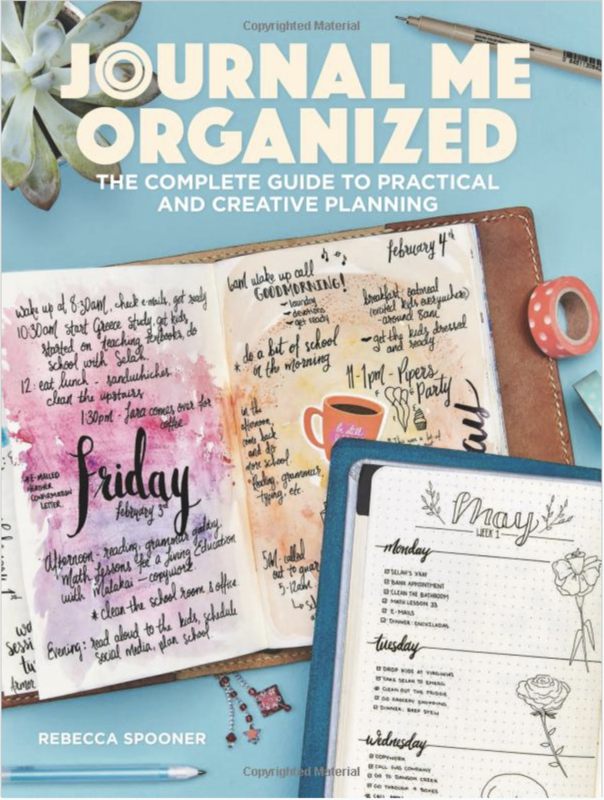 The big picture planning of your homeschool are things like routines and books to get from the library and writing projects you want to do and what your plan is for your loops or morning baskets. Think of it like a vision casting meeting for your homeschool. Just you and your thoughts and figuring out how you can make sure you are implementing those into your day. It allows you to check and balance your mission or goal for homeschooling against what you are doing… do they line up? 1. 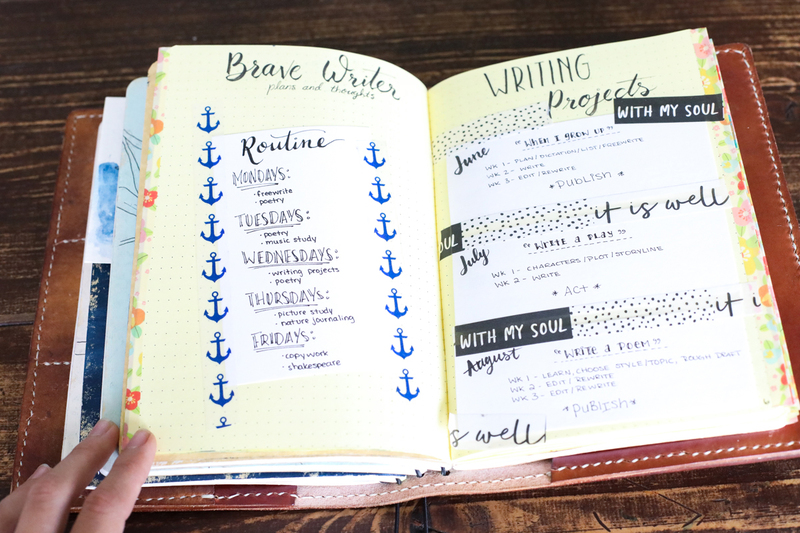 Check out my blank/undated planner! 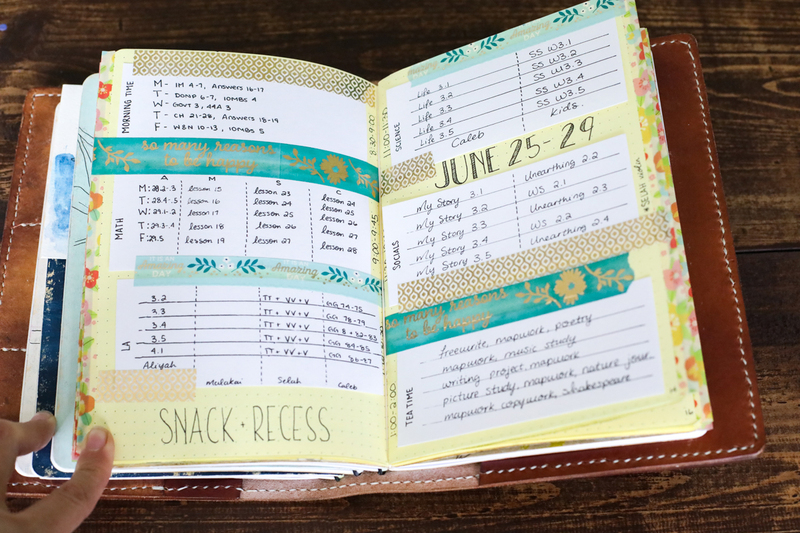 Check out my pre-printed inserts (including meal planning): in my etsy shop! Sometimes the lack of motivation in our homeschool comes down to not having a clear idea of what we want or how we are going to get there. Often it comes from a roadblock we are hitting along the way, something like our curriculum or our schedule or our homeschool style. 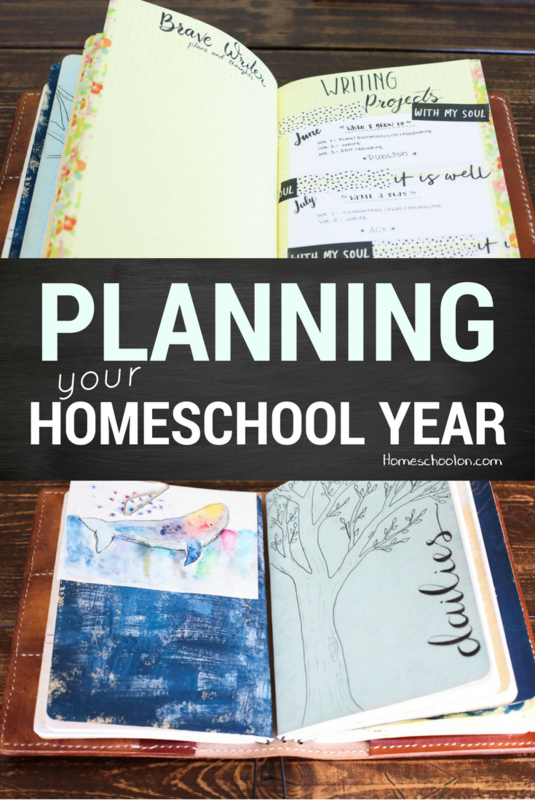 Homeschool planning is key to taking the time to think about what is working and what isn’t and evaluating your day and how you can improve on it. How do you plan your year? This is beautiful! 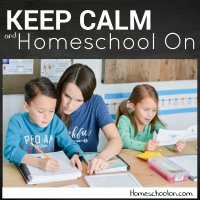 We are beginning to homeschool in September and this is so inspiring! I am such a visual person and am trying desperately to watch you video on this, but the vid is super glitchy on instagram for some reason (it keeps repeating one tiny section over and over or skipping huge parts), and I’ve checked your YouTube but I can’t find it anywhere else. Any chance you could post that video elsewhere so I can watch it? Thanks!